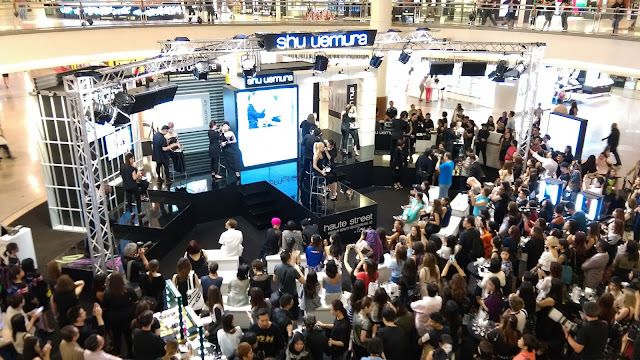 Never thought i'll be seeing the Shu Uemura finale with my very own eyes, have to thank the team for having me that night alongside with many other big names from the makeup and fashion industry as they come together to celebrate Shu Uemura Haute Street- Vision of Beauty Collection 2.0 where both fashion & makeup has always been hand in hand. "awaken creativity to reveal undiscovered beauty"
Haute street is a combination of street art creativity and make-up which represents the beautiful vibrant colours for this season's collection and who else is a better candidate for this collaboration to represent Shu Uemura's Vision of Beauty Collection Vol.2 than Uchiide-san and Oyama-san. Truth be told when i first set eyes on the Haute Street collection released by Shu Uemura thanks to Kittie Yiyi's posts (darn you for tempting my wallet woman! 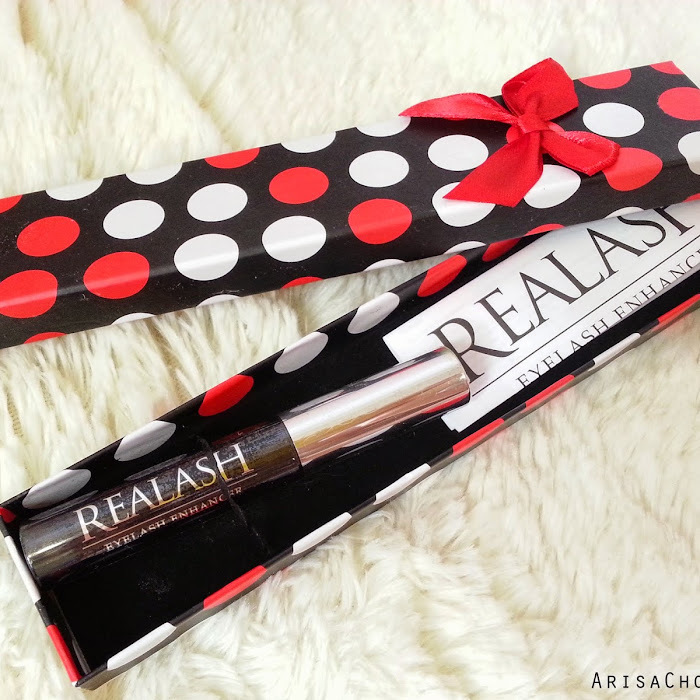 Lol) i really love their eye colour pencil. So what's your fav in the Haute Street collection? And also now Shu Uemura is having an ongoing promo, with every purchase from the Haute Street collection customers are entitled for a free 10 minutes complimentary touch up. Visit your nearest Shu Uemura store today to try them out and trust me if you love art & colours, you would seriously fall in love with these. 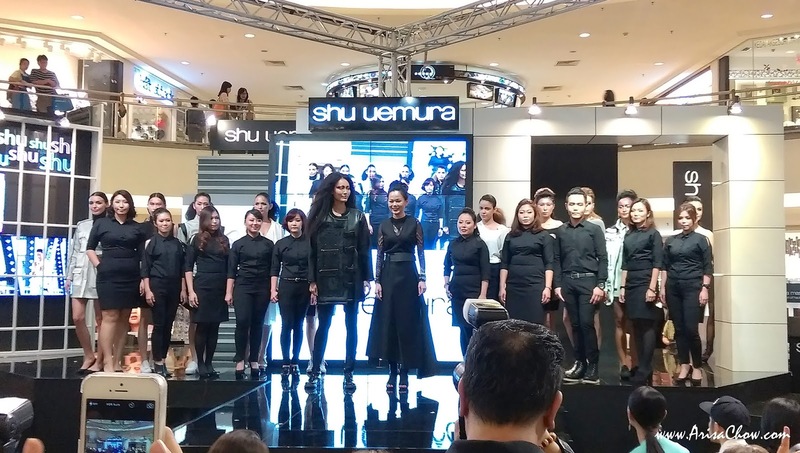 Shu Uemura Make Up Artist Competition 2015 was led by Lisa yap, an extraordinaire make up guru and shu's very own atelier artist with master artists presented their works for the opening of Shu Uemura Haute Street -Vision of Beauty Collection Vol.02 that night. Each Master Artist works carefully represent their interpretation of Haute street. My Favourite look presented during the introduction round, always liked how the right shade of purple compliments blue without looking like a drag queen. During the 20 minutes finale task given, all make up artists were giving out such a tense vibe lol didn't have to stand close to them to feel it. Imagine the passion oozing out from all 10 talented artistes as they compete their way to winning the grand prize which includes a trip to Japan. With the amount of time given for the contestants the results is nonetheless amazing, never imagine such art can be done in a short period of time. Lol purposely went up one floor to get a clearer view of the event, downstairs was too crowded and wasn't wearing high heels so i couldn't see much *sobs* lesson learnt always wear high heels to events lol. The results we all have been eagerly waiting for was announced and the Grand prize winner is Cheong Hui Kuan, congratulations girl! You totally rock the finale look, seriously that astounding prism geometric look blown my mind away, totally unbelievable how you manage to create such detailed look in such a such timing. You can view an upclose picture of Hui Kuan's winning work HERE. 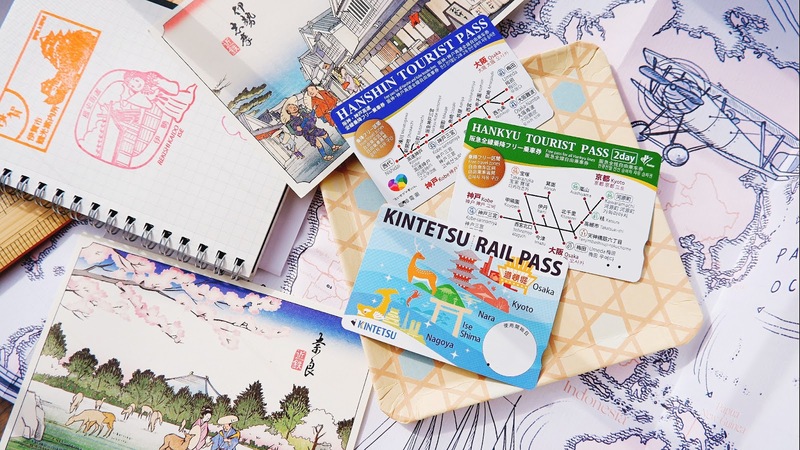 She's just won herself a trip to Tokyo for a 3 days 2 nights trip with RM1000 travel allowance and also invited to an exclusive Shu Uemura event in Tokyo, an artist edition brush set worth RM1500 made by Uchiide-san, trophy and certificate. All the best in your event in Tokyo, and enjoy your trip because you deserve this. Can imagine how much countless nights of practices just to master something like this. Uchiide-san, international artistic director giving a live demo on stage which i sadly missed catching him in action *sobs* if only i didn't have to rush off, can tell by the way how he hold his equipments he's works does represent delicacy and accuracy.